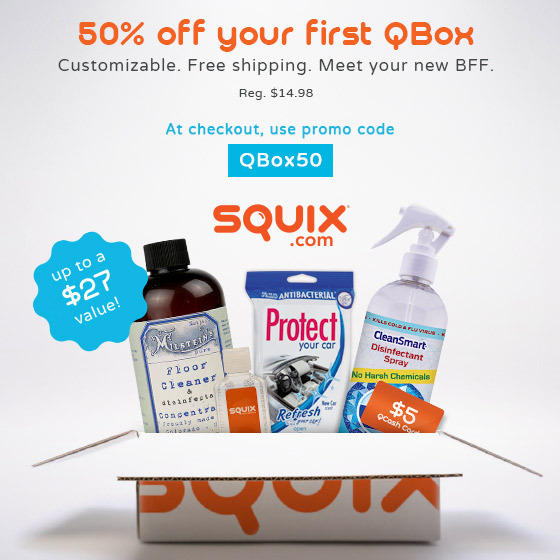 Sign up for your chance to be mailed a coupon for a FREE full-size Back to Nature product. Request a free sample of Zander’s Taco Truck Seasoning. Fill out the form to request a sample packet of our Original Classic Taco Seasoning. Try the authentic flavor of Mexico right in your own home. Ever try your favorite taco truck and wonder how they make those delicious carnitas? Wonder no more! Zanders makes it easier than ever to turn your next meal into a fiesta! Offer valid for residents of the United States only. CLICK HERE to get your free sample! 2 Free Protein Superfood Samples! Head over to this site to score 2 free samples of protein superfoods and 6 delicious recipes to go along with it. Go HERE to request your freebies. 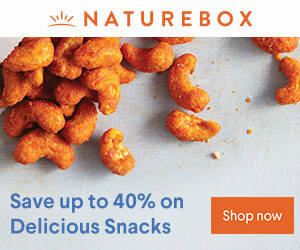 Right now you can get 40% off at NatureBox! I love this site and order from it myself. Free Full Size Pizza While Supplies Last !!! HURRY! HURRY!! This is while supplies last! Free Wild Mike’s Ultimate 2 lb Pizza! They are mailing out coupons to get a free full size 2 lb. pizza! GO HERE to get yours! Free Merisal Lower Sodium Sea Salt sample! All you do have to do is ask! 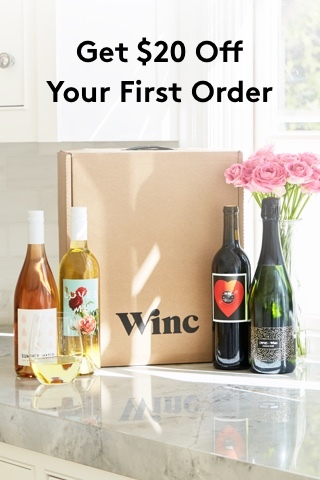 Just fill out a very short form and choose the sample you’d like to try and they will mail it to you. GO HERE to get your free sample. *Bargain Alert* 27 Piece Cake Decorating Set Only $8.99 w/ Frosting Tips, Bags & Case! If you love baking thin this may interest you! Right now you can score a cake decorating tip set with FREE Reusable silicone icing bag. 27 Piece Baking Tools Supply and Storage Case. Professional Stainless Steel Piping/Dispenser Nozzle Kit for only $8.99 (that’s 40% off)! It ships free with Prime. If you’re not a Prime member already you can get a free 30 day membership HERE. 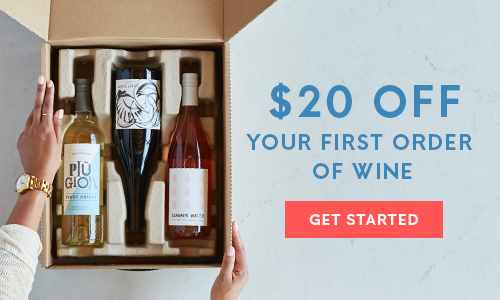 You’ll get unlimited Free 2-Day Shipping, streaming movies, free kindle books, and access to Amazon Family for extra 20% off diapers. If you’re a student with a .edu address you can get a free 6 month Prime membership + 50% off your Prime membership. Cake Decorating with Flair – This complete set of piping bags and tips adds stars, French swirls, leaves and petals, flowers, and more to cakes, cupcakes, and cookies! Professional Versatility – Make sweet treats for yourself, kids or coworkers; our decorator tips are ideal for two and tone cakes, marbling and striping. Reusable, Non-Stick Design – Crafted with food-grade safe stainless steel, our piping tips are nontoxic, rust resistant, easy to clean and completely dishwasher safe. Easy Squeeze Pastry Bags – Every 24-piece set of decorating tips comes complete with 2 reusable couplers and 3 icing bags to help create the perfect delicious look. Convenient Storage Case – While there’s always a great time to enjoy sweet confections, when our tips are not in use, simply put them in the added storage tray. CLICK HERE to get this deal before it’s sold out. Australian Lamb recipe book takes you around the world to sample some of the finest and simplest recipes with regional flare. From Brazilian Style Butterflied Leg of Lamb with Chimichurri Sauce to Aussie Lamb, Mushroom and Beer Pot Pies, you’ll see why lamb is a global staple. Australian Lamb is pasture raised, resulting in a lean product with a delicious mild flavor. No hormones or additives are used in Australian lamb production. CLICK HERE to request your free cook book. Please allow 4 – 6 weeks for delivery. Here’s a really nice giveaway to enter. It’s totally free to enter and you’ll have a chance to win a free KitchenAid Mixer which in my opinion is a really nice prize! I’d love to be the winner of this giveaway! 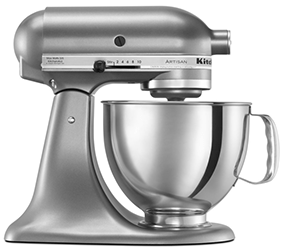 Once lucky winner will walk away with a free KitchenAid! Do you struggle with meal planning? Or shopping at the warehouse stores and end up with ingredients sitting in the pantry, or even worse…having to through out produce when it goes bad? I’ve got just the solution for you with this original (first ever!) 20 meals for $150 plan. For months I found myself playing this game of “mix and match” with ingredients from Costco and would cook some, freeze some…and it dawned on me that I can’t be the only one with this “use it all up before it goes bad” problem, so I pulled together a list of recipes and ingredients where you can make 20 meals for $150! Let’s get to it, shall we?!? Leftovers – you will have lots leftover too…including a jar of spaghetti sauce, lots of quinoa, jar of salsa, several pounds of potatoes, a ton of Parmesan cheese, and smaller quantities of other ingredients. I did not reflect these “leftovers” in the total cost, so it would really be $10-$15 less than $150!!! To get the meal plans head on over to $5 Dinners by clicking the banner below or CLICK HERE. I just discovered the MyFreezEasy site and I’m totally loving it! I love it so much I had to share it with you! Just think of all the money AND TIME you’ll save having healthy preprepared dinners in your freezer ready to go after a long day at work! You can finally enjoy time with your family in the evening instead of hitting the kitchen to cook while everyone else is in the living room having fun! When it comes to cooking and feeding your family, you have TONS of options – some of them difficult and time consuming, some of them costly and not particularly healthy – and you’re smart enough to know what will and won’t work for your family. So just in case you were concerned MyFreezEasy was expensive, time-consuming, or full of junky convenience foods, let me set your mind at ease. MyFreezEasy is NOT based on prepping food for the dreaded “mushy casseroles” – when it comes time to cook the food, you’ll be baking, grilling, slow-cooking, or skillet-cooking the prepped ingredients. You won’t have to worry about the texture of freezer-burned and oven-mushed meals – we’ve done all the testing to make sure these recipes work and taste phenomenal. MyFreezEasy is NOT difficult to get started! If you’ve got a ton of experience in the kitchen or NO experience in the kitchen, MyFreezEasy has the lists, instructions, videos and support to work for YOU. Here’s an uber short video (it’s just about a minute long) telling you a bit more about how this “making 10 meals in less than an hour” strategy and system works. Now. Here’s what MyFreezEasy IS. You get everything you need from the store – the shopping lists we offer are precise and well organized. You prep all the ingredients for the meals – cutting up chicken or browning ground beef, chopping an onion or slicing bell peppers, whisk up sauces or marinades, opening and draining any cans (yes we even tell you which cans to drain!). You load all the meals into bags or trays – once you’re finished with the step-by-step instructions for getting the ingredients ready, then you load up all the bags. You put them all into the freezer – then you take a deep breath and let out a great sigh of relief!!! 30 minutes of ingredient prep & 30 minutes of loading the meals into bags or trays. That’s all you need to get 10 meals ready and into the freezer. For real. Each month they’ll upload the new meal plans for members to choose the one that’s best for them. EVEN BETTER? If you upgrade to MyFreezEasy Premium, you get all of that convenience AND the power of choosing whatever you and your family like best. That’s right, if your son is lactose intolerant, if your husband wants to drop a few pounds by eating “cleaner”, if you’ve got a ton of chicken thighs on sale and you need to prepare them – whatever your particular situation is, the MyFreezEasy Premium plan works for you. So whatcha waiting for? Go check it out and join MyFreezEasy!